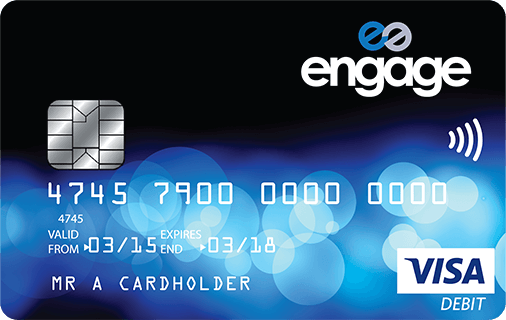 With an Engage account, you can say goodbye to overdraft fees, high management charges and interest penalties. Please take a minute to watch the video below. There are four types of Engage account. All accounts are provided with a simple to understand, low cost or no cost fee structure that won’t push you into debt. 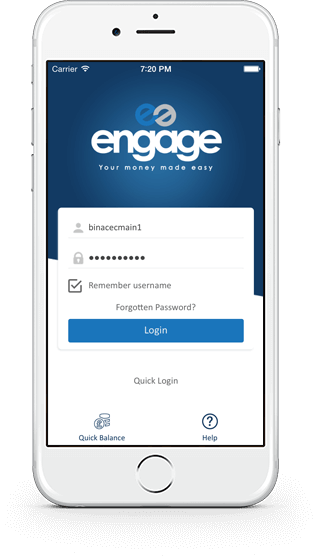 Every Engage account puts you in total control of your money. A simple, safe and great way for young people (8 up to 16 years) to learn about managing money. Now you can tap into a full current account service similar to high street banks but available exclusively from your credit union. Ideal for regular users, who require advance account services and exclusive rewards. *All customers must have regular monthly payments into the current account to qualify and will be credit checked accordingly. Subject to credit union standards. Say goodbye to overdraft fees, high management charges and interest penalties! 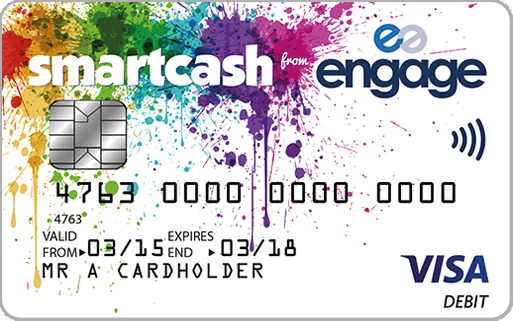 Engage is an ethical prepaid account with no overdraft facility; you can only spend what is loaded onto the account. 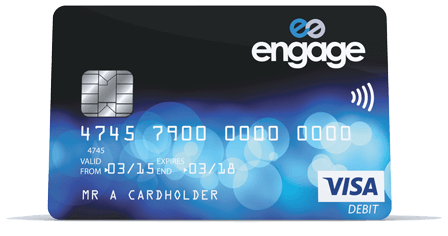 Making sure all accounts are provided with a simple to understand, low cost or no cost fee structure that won’t push you into debt, Engage is exclusively designed for you and your local credit union. 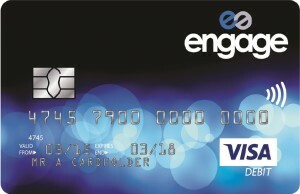 Engage has a fair, honest and ethical approach to banking, putting you in control of your money.